Microinverter industry experiencing strong growth | West Coast Solar, Inc.
On November 5, Enphase Energy, the leading producer of solar microinverters in the world, posted its third quarter earnings report, showing that the company is benefiting from enormous growth in the solar hardware industry. Enphase generated $62 million in revenue and achieved a gross margin of 28.1 percent, the highest in its history. Microinverters are a very exciting innovation in California residential solar systems. These devices are quickly replacing centralized inverters, which use one unit to convert all of the direct current power coming from a system’s solar panels into alternating current so that it can be consumed by the home’s occupants. By having all of the panels run to a single inverter, the homeowner risks losing some output from their panels if one module is obstructed by shade. However, with microinverters, each solar panel has its own inverter unit, which means that the obstruction of one module won’t affect the performance of the others. 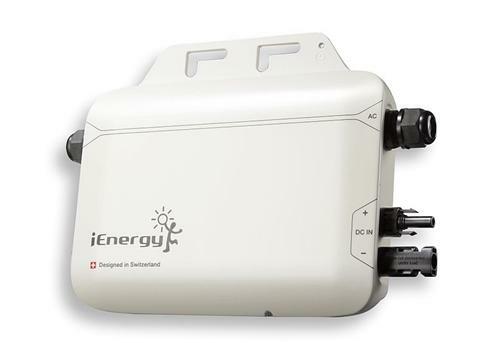 About 40 percent of households with solar power have microinverter-connected systems. The benefits of this technology are beginning to spread to commercial arrays, where they had previously had smaller levels of market penetration. Research firm IHS predicts that global shipments of these devices will quadruple by 2017, growing from 500 megawatts in 2013 to 2.1 gigawatts in four years. By integrating microinverters into your home solar system, West Coast Solar can provide you with a solar energy solution that is efficient, powerful and financially prudent. If you’re interested in learning more about how your family’s energy bills can be lowered by solar power, contact us today for an in-home consultation.